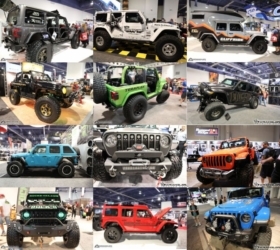 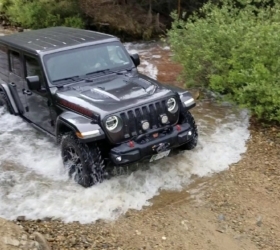 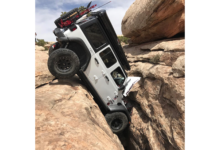 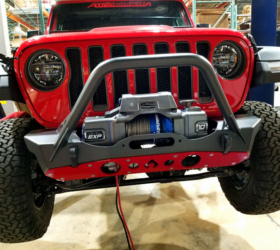 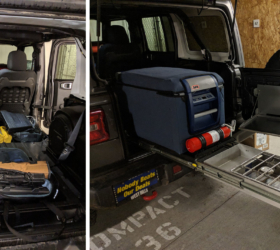 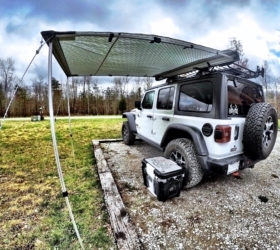 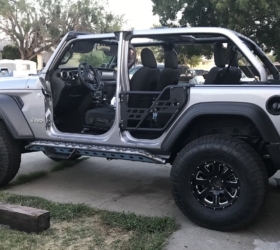 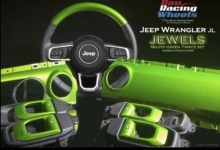 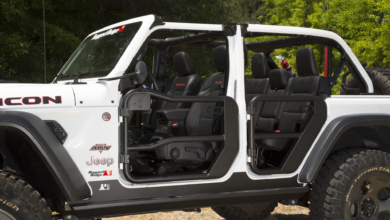 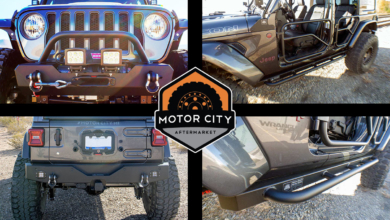 There are no aftermarket tube doors available yet for the JL Wrangler, but that hasn’t stopped our members from getting creative. 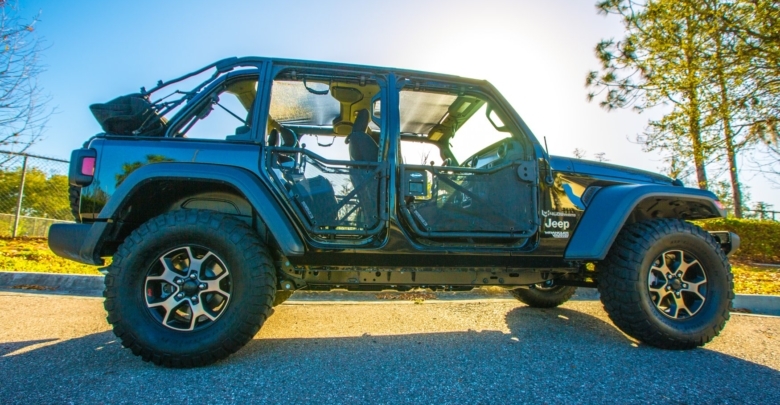 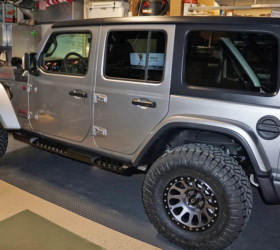 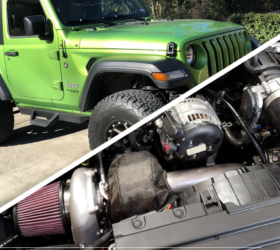 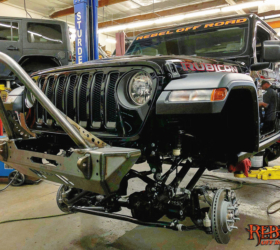 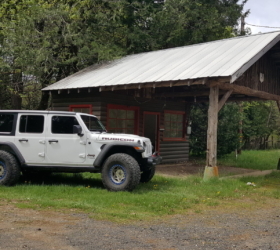 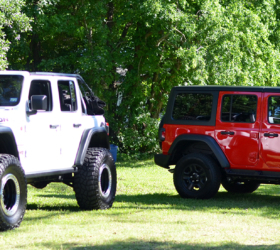 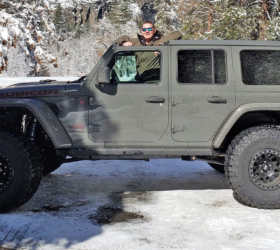 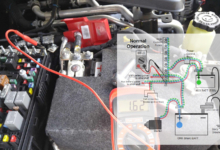 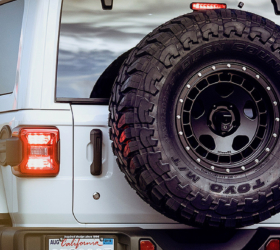 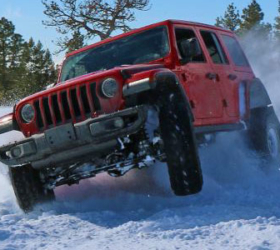 This JLWF member managed to fit tube doors from the JK Wrangler onto his new JL. 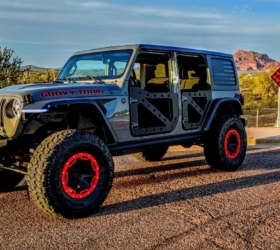 The front doors fit without modification but the rears required some customization. 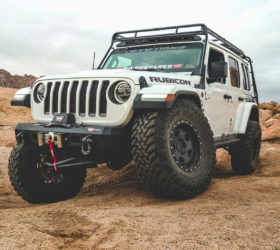 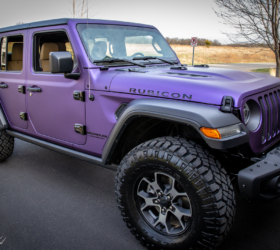 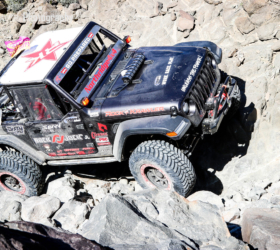 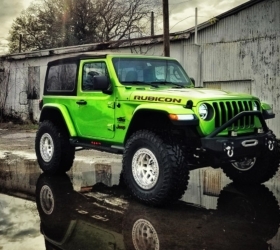 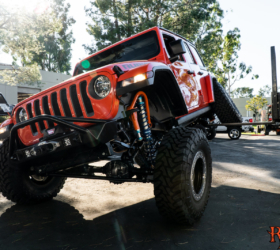 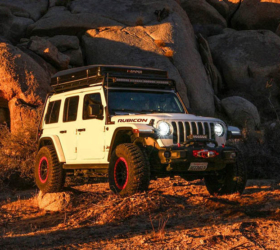 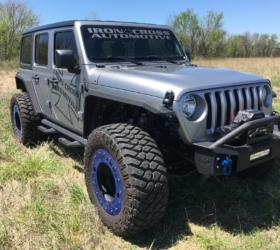 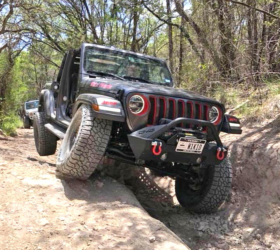 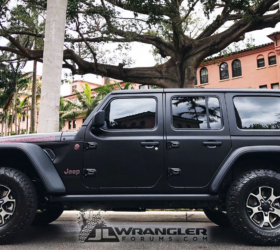 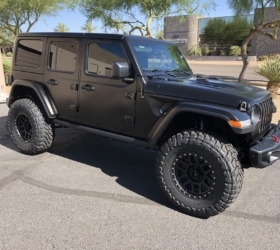 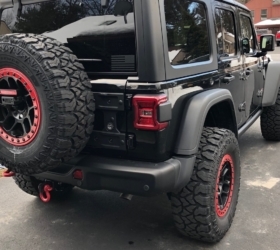 This JL Sport build also features 35″ tires, Spiderwebshade, grab bag and trail sac, Rubicon suspension (which gave a 1.5″ lift to this JL Sport).